Transaction emails are the emails which are in most cases auto-generated emails from the server in response to user’s interaction with the website. For example, when a purchase is made, an auto transaction mail is sent to the customer about the purchase details. Transaction Emails deals with individuals and hence are sent on a one-to-one basis. A sign-up confirmation, an invoice etc are some examples of Transaction Emails. Marketing Emails are emails that primarily contain a commercial message or content intended for a commercial purpose. Generally, such emails are sent in groups. Marketing Emails deals with all or many individuals together and hence are sent on a one-to-many basis. Such emails are sent to a group of recipients who have opted-in to receive them. A monthly newsletter or a Christmas offer comes under this type of mail. Knowing these differences will make it clearer for you on their usage purpose and importance. As per the requirement, each type gets used very frequently in today’s Internet world. 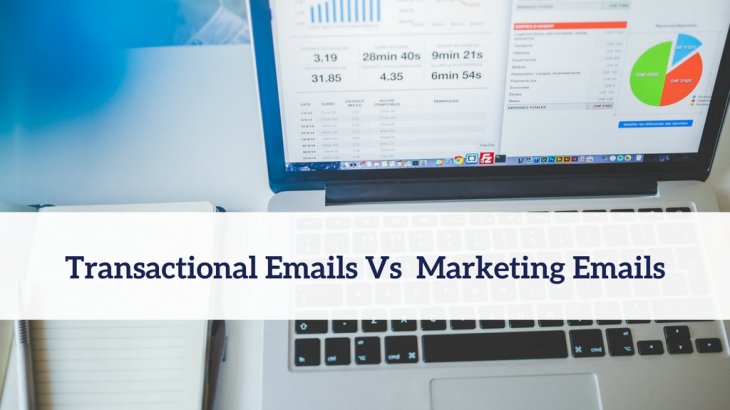 Following some basic guidelines on Transactional Emails vs Marketing Emails to understand and make your email more effective to reach your target audience. Users do not have to opt in for such emails, their actions are the triggers. Normally such emails are auto-generated in response to user action. Once designed, they are sent to individuals whenever that call to the action occurs. Client Action Based, a client action triggers the email response from the server. —————————————— Server Action based, server decides the timing and group of individual to include for this email. —————————————— Marketing and selling products are very much allowed and promoted. Marketing Email, Transactional Email. permalink.